Stamell Strings at the Connecticut All State Conference! Visit us at our booth for a special treat! Matt Stamell at Mondomusica in Cremona Italy! 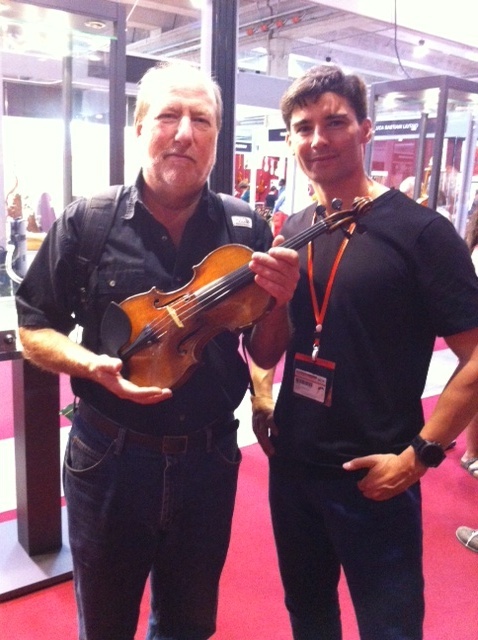 Matt was lucky enough to hold a 1734 Guarneri Del Gesu violin (once owned by Ruggiero Ricci) at the Mondomusica festival in Cremona, Italy in October!